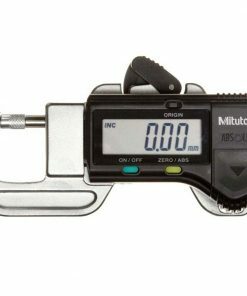 Willrich Precision Instrument carries a large selection of thickness gages that can easily meet most of your gaging, inspection, and metrology needs. 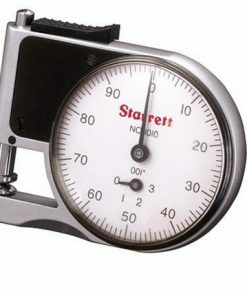 Our thickness gages provide accurate measurement of virtually any material, including rubber, metal composites, metals, plastics and more. 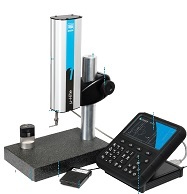 As the thickness gages we stock are adapted for almost every material and application, you can rest assured that you can get repeatable and instant measurements in a non-destructive way. 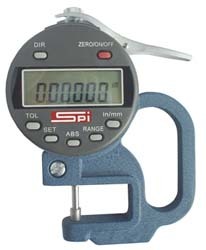 Founded in 1971, we have nearly 50 years of experience in the gaging, inspection, and metrology industry. 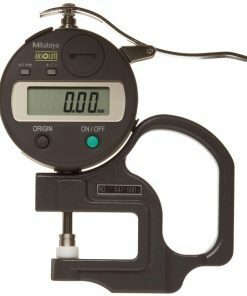 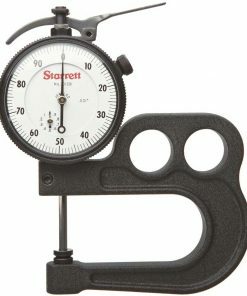 We are a leading retailer of a wide spectrum of precision measurement instruments, including thickness gages. 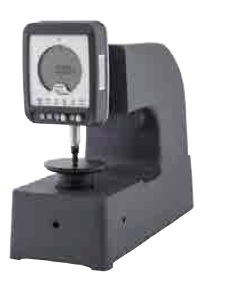 Whether you are looking for dial thickness gages, digital portable thickness gages, digimatic IDS thickness gages, you can be sure that the products we stock provide ease of use and longevity in the field. 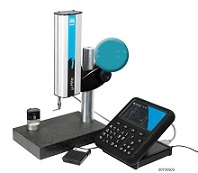 Shopping at our online store for all your metrology needs is fast and easy. 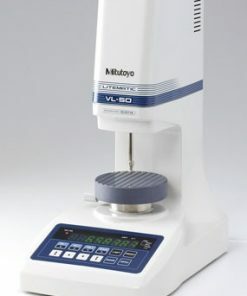 What’s more, we offer some the best deals on the market that entail huge savings. 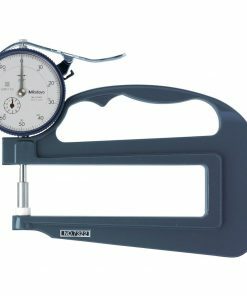 If you have been tasked to procure thickness gages, you will be pleased at how easy it is to stay on budget. 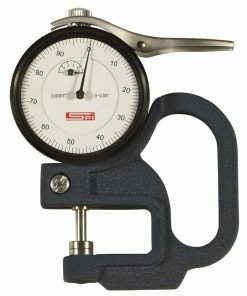 Start browsing through our inventory and source for thickness gages at the best prices today!